Rusko recently announced that he will release all his original music going forward for free. Beginning with the November 4 release of his ‘Kapow’ EP, all new Rusko music will be available for free download through Ruskoonfire.com/kapow. ‘Kapow’, which will also be available via iTunes on November 6, is a four-track workout that blends dubstep, rave anthems and hip hop. ‘Yeah’ is the ultimate jump up rave/dubstep anthem blending jagged basslines with a signature rave vocal. It’s available for free download now on Rollingstone.com. ‘Booyakasha’ is car chase dubstep. ‘Bring It Back’ blends twisted dubstep basslines with old school piano licks and a touch of soul, while ‘Like This’ blends hip hop with chunky break beats. 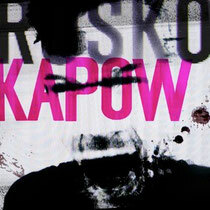 Rusko: "The natural thing for me to do is release ‘Kapow’ myself. How I want. The way I want and at the speed I want. It's about promotion and not profit - I want to give the fans the music in real time. If they can help me promote it too then it's essentially what a label does anyway but just without copyright restrictions. The fans are key in the success of ‘Kapow’. If you like it, send it to a friend. I just want everyone to be able have my music if they want it." 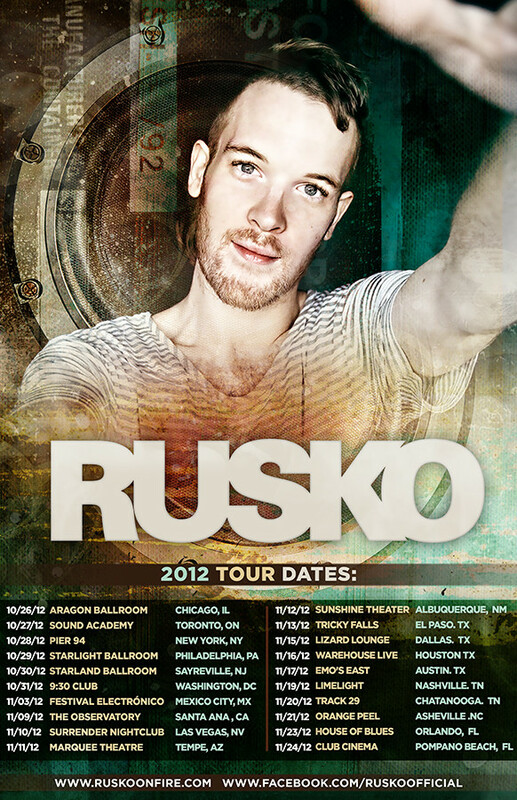 Rusko’s North American tour launches tonight in Chicago, Illinois and runs through until the end of November.